What Is The Ice Braces System? 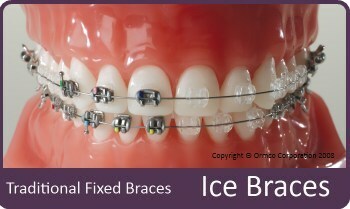 Ice braces are an ice clear brace system designed by Ormco, the company that brought us damon braces. They offer patients a more discrete way to straighten and correct their teeth. Who Are Ice Braces Aimed At? We understand that having to wear braces can be a hard time for anyone, at any age. The Ice braces system has been developed with crystal clear brackets to make it a much more enjoyable and discrete treatment. Will Ice Braces Be Suitable For Me? There are now many different systems you can choose from, each one being better suited for different tooth correctional scenarios. 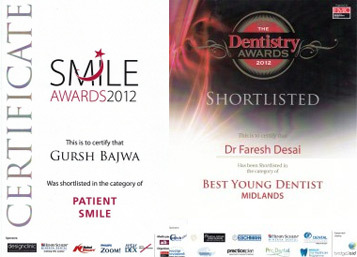 We offer free consultations so we can examine your teeth and discuss the most suitable options with you.